Coins are easy to take care off. For those who have been doing this for years, such collections are usually framed or under glass and are often seen in places such as a large museum. But to individuals who are just starting out, putting it in an old shoe box or jar will do. Later, when the collection is larger, it is time to invest in a coin folder that would better protect and hold the coins. These folders can be bought in different sizes depending on the type of coins the individual is collecting. The coins can be stored in individual plastic pockets or in sheets that make up the album. They are available at the local coin store or can be ordered from the web. The advantage of using these is that they are handy to carry around make it easy for the person to show. These can be brought to exhibits and other venues where the coins can be traded, sold or exchanged with coins that other people may have. 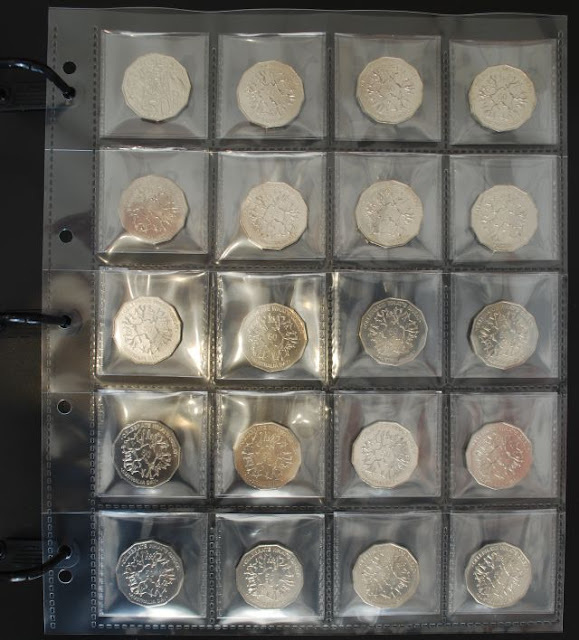 Keeping the coins in mint condition does not only mean storing them in a folder. Whenever the person adds a new coin to the collection, it is ideal to first have it cleaned before putting it in with the others. This can be done by taking it to a coin shop and paying for the services, or if you prefer to do it yourself, is by soaking it in a liquid such as vinegar, rubbing alcohol, lemon juice or ammonia which is sure to remove any dirt or encrustation that are present when it was acquired. They should then be air-dried or patted dry with a soft cloth. It is not a good idea to rub or polish the coins since scratches can occur that may decrease its value in the market. Serious coin collectors value the importance of storing these valuables in a safe and secure area. By investing in a coin folder, the person can be sure that the value of the coins will go up either when the demand calls for it or when there is a need to part with them.